Scientific and technical peer review is widely applied across numerous technical disciplines to assure products are of high quality, reflect solid scholarship, and that the information contained is accurate and based on rigorous, sound scientific methods. 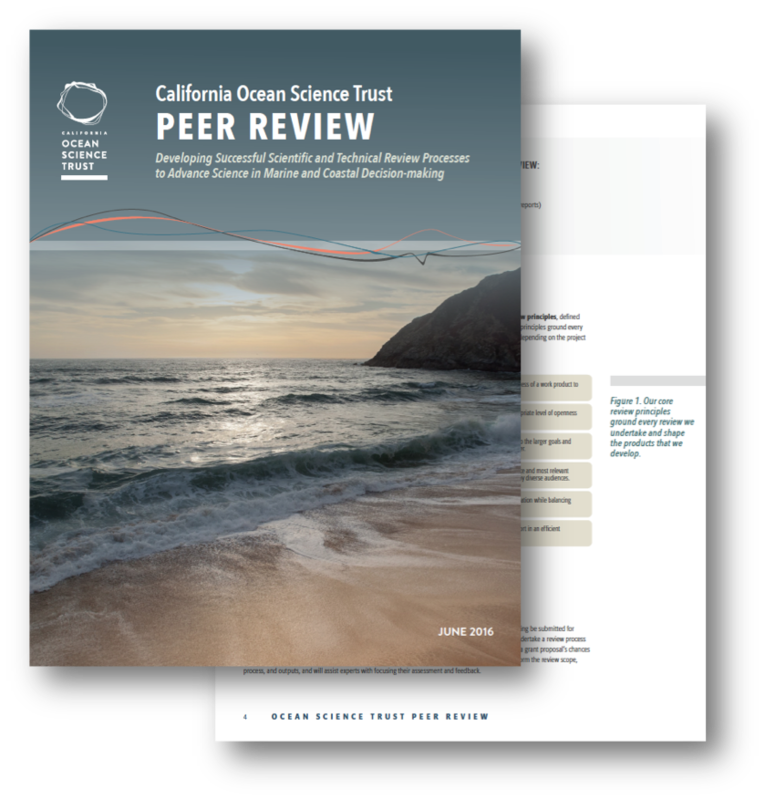 Review is one of several science integration tools that we employ internally and externally, such as Expert Judgment and Science Needs Assessment, to advance a constructive role for science in decision-making on a broad range of marine and coastal issues. 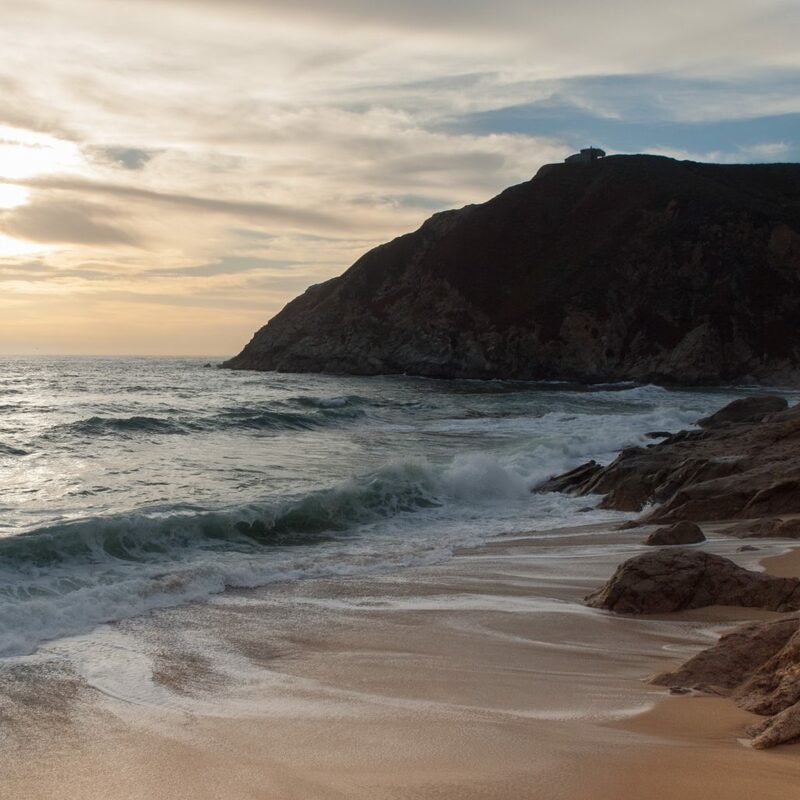 Government entities or organizations in natural resource management and policy may call upon us to coordinate review of products that contain important scientific and technical determinations. If viewed by diverse audiences as legitimate, credible and transparent, an independent assessment can advance the use of rigorous scientific information in management and policy decisions. Our review processes are designed to promote candor among reviewers and provide useful outputs that accommodate processes and goals for a variety of agencies and organizations. When it comes to building a review process, there is no one-size-fits-all. The diversity of review requests we receive requires a suite of approaches that can be tailored to each case, and not all products will receive the same level of review. Processes may range from anonymous independent written reviews, to highly transparent in-person panel workshops.